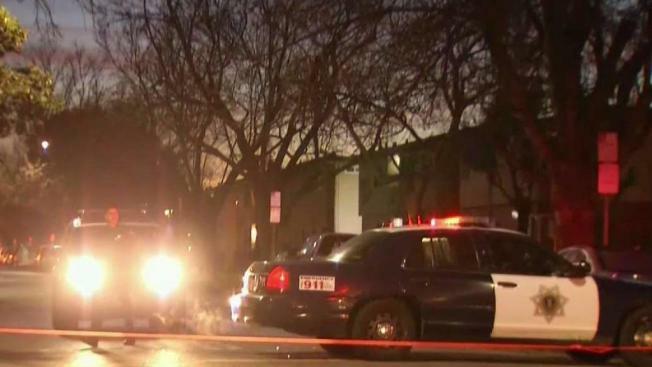 A shooting sent a woman to the hospital with life-threatening injuries in San Jose late Saturday night, a police spokeswoman said Sunday. Officers responded just before midnight to the 3100 block of Cadillac Drive after receiving a report of a person having been shot, according to Officer Gina Tepoorten. The officers found a woman suffering from at least one gunshot wound, the spokeswoman said. The woman was taken to the hospital with life-threatening injuries, Tepoorten said. shooting, the spokeswoman said. No suspects have been identified or apprehended so far.